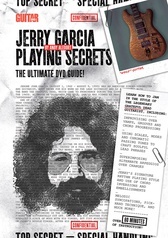 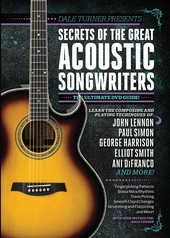 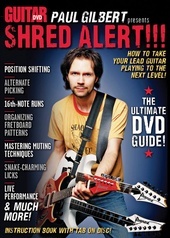 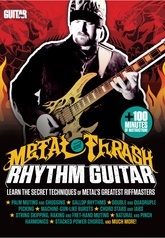 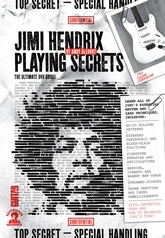 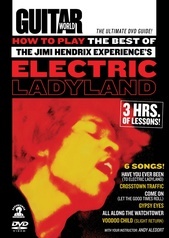 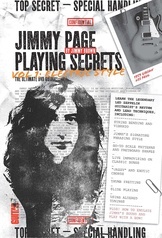 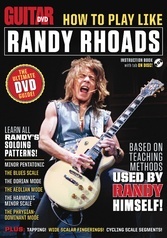 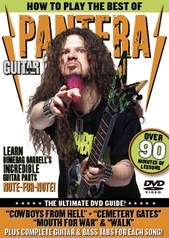 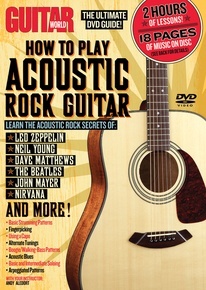 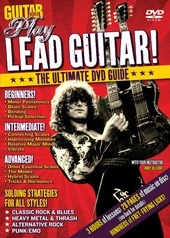 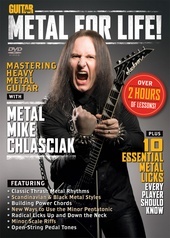 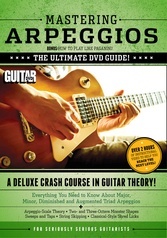 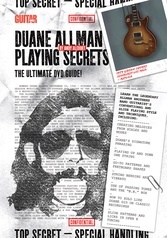 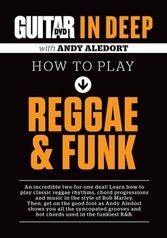 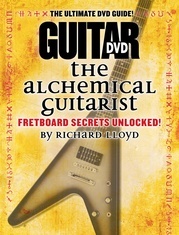 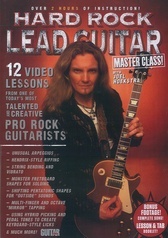 In this DVD, Guitar World magazine’s esteemed associate editor Andy Aledort teaches you the acoustic guitar secrets of Led Zeppelin, Neil Young, Dave Matthews, The Beatles, John Mayer, and many others! 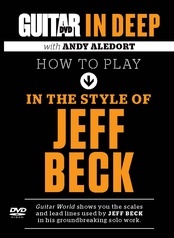 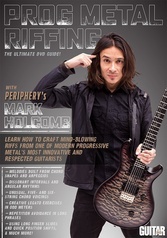 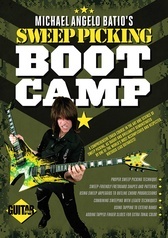 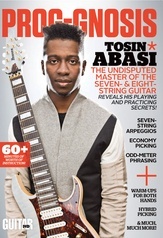 You’ll learn basic strumming patterns, fingerpicking, alternate tunings, basic and intermediate soloing, and arpeggiated patterns. 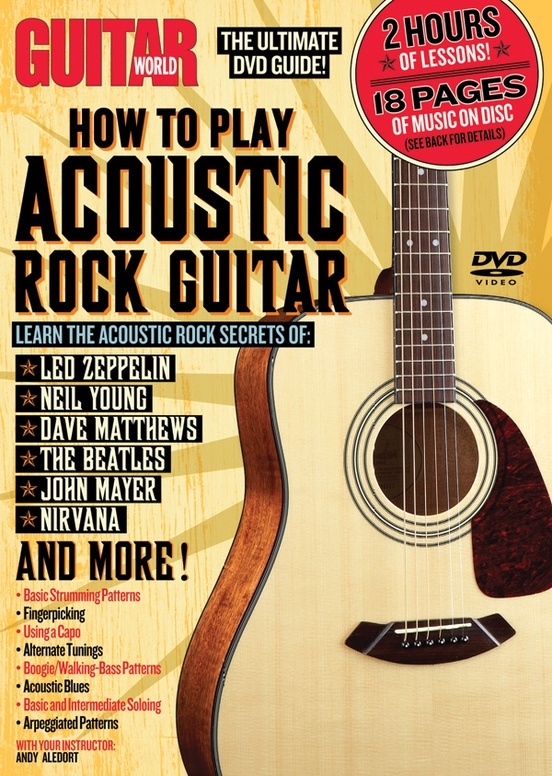 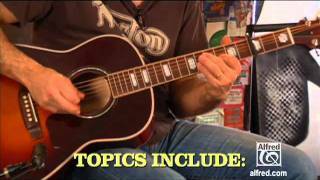 With more than two hours of lessons, How to Play Acoustic Rock Guitar will help you play like your favorite artists in no time!